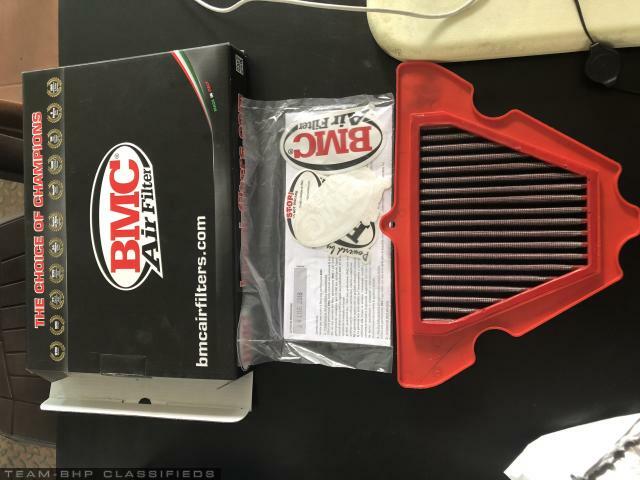 Selling a used BMC Air filter, suitable for Kawasaki Z1000, Versys 1000 and Ninja 1000. 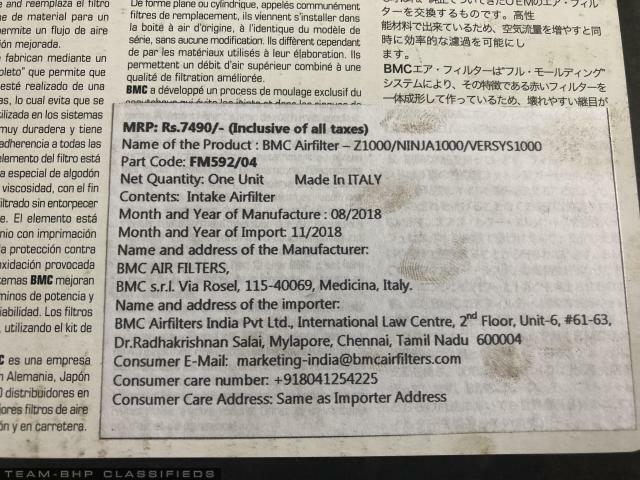 The filter was used for 4000 Km. 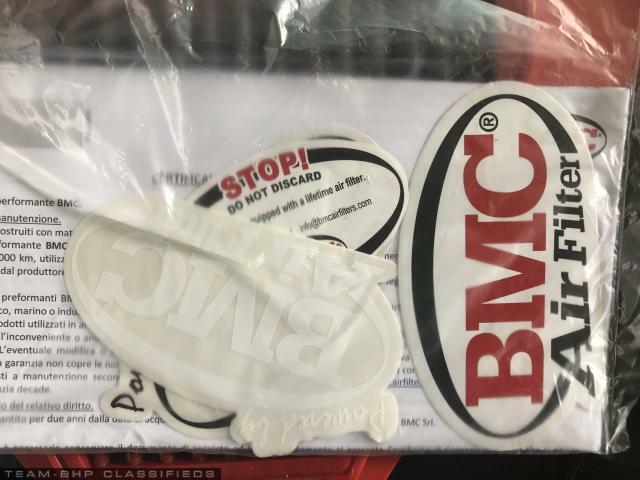 The stickers are still unopened. I have cleaned the air filter and can be used directly.